Multitasking is an essential skill for independent DIY bands; you're juggling all the band-related work while, more than likely, also maintaining a second job ('cause being in a band is a job all its own), a social life, family, and so forth. 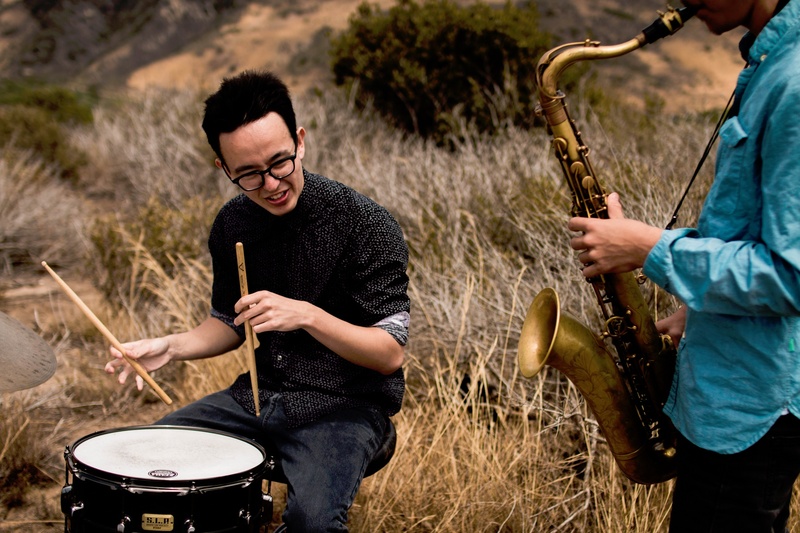 Thankfully, every now and then, you can make an effort doubly worthwhile: a band photo session can also serve as a meeting, a recorded rehearsal could become a demo recording. Maybe the most potentially versatile of your endeavors, though, is touring. There's ample room there for squeezing out extra purpose – especially if you're filming the fun (and not-so fun, even) all the while. Music videos are expensive. In fact, when I started making music, I had literally no idea how expensive they really were. The kind of music video that you see major label artists putting out have budgets that start in the $20,000 range, and can get higher than $500,000. And let’s be honest: most of us simply cannot afford that. Sure, you can crowdfund, save, and even get grants to make a big-budget video, but those things take time. You need a video, and you need it now, so how do you do it? Learning how to play blues, jazz, or funk guitar? Haven’t quite found your groove yet? 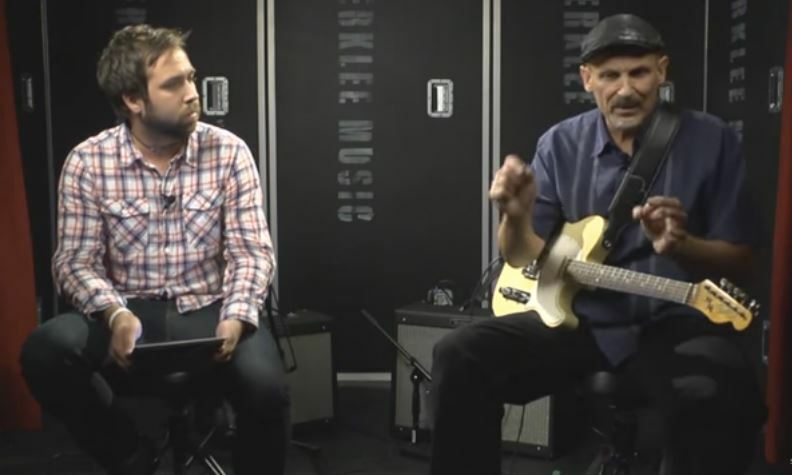 Watch this short video to learn the ins and outs of playing in the pocket on guitar with Berklee College of Music assistant professor Michael Williams. Ah, the eternal struggle between musicians: what's more important, the music or the lyrics? It's divided Simons and Garfunkels, Lennons and McCartneys for decades. But it doesn't have to be that way, guys! You can still have a killer guitar riff and prolific lyrical content. 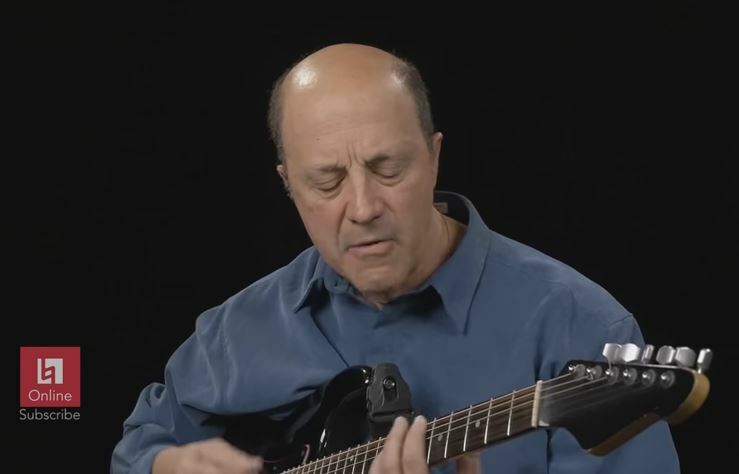 Here, Berklee's Jimmy Kachulis demonstrates how to balance a song and make it great.